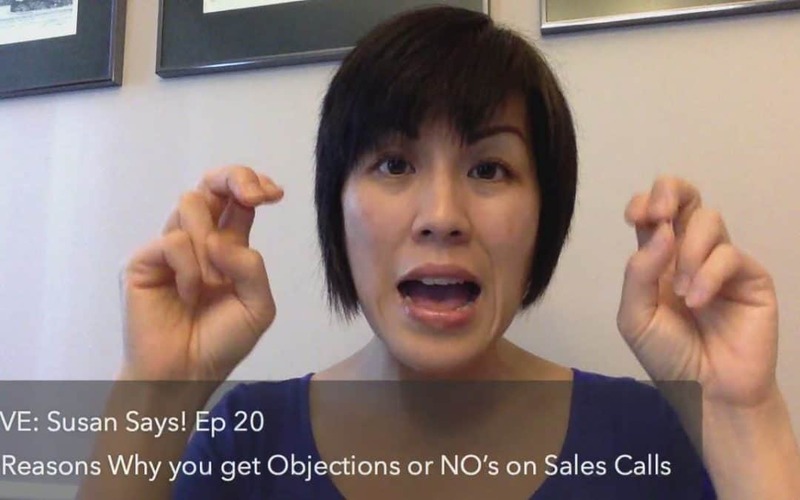 Struggling to hear more Yes’es when you’re talking to potential clients or customers? Let me break down exactly why that might be happening for you. I know how frustrating it can be to have someone on the phone with you, only to be soo disappointed when you hear the dreaded “BUT…” or outright NO.